The report comes in from the Brand Licensing Europe show where Hasbro continues to expand its “comprehensive lifestyle licensing portfolio” with such brands as Transformers, NERF, and My Little Pony. 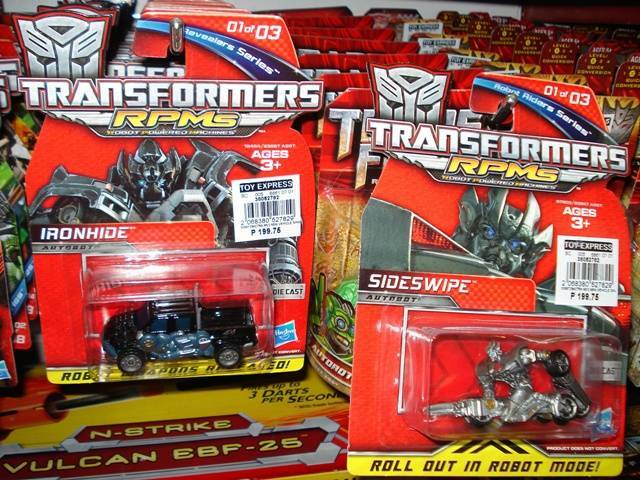 This is nothing remarkably new for Transformers and other Hasbro brands, but the partnership with Dickie Toys may be the most interesting for us as it pertains directly to toy products. Hit the discussion link below to share your thoughts on the partnerships and what you want to see out of it. As for the ladies clothing, I'm going to bet a Penny to a Pound that they're aimed squarely at anyone under a size 12… which will exclude it's primary target audience! And I'm not being offensive, I'm speaking from experience as I'm a fatty! I can't get into any ladies T-shirts as they're all pulled in at the sides, thus making them far too tight even if I buy several sizes bigger than I need. So I always just buy regular T's. I love that dress, but I'm never getting into it… without liposuction! Seconding this hard. I'm all about some high-quality root mode figures… or models. Every time I see a Gundam kit these days, I quietly grieve for what might have been.